We're all over the South! 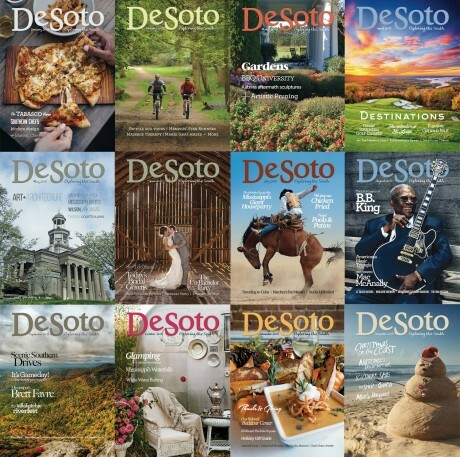 You can find DeSoto Magazines where our readers shop, eat, bank and stay. It’s hard not to find the latest DeSoto Magazine! Pick one up and Explore the South.